With a successful background in new home sales, in 2009, Ashley set her sights on building a real estate company focused on general brokerage. Ashley Wilson Realty Group was founded on May 2009 and under Ashley’s leadership has grown to become the #2 Keller Williams group in the Carolinas Region and among the top 50 in Keller Williams worldwide. A winner of the Triangle Business Journal Top 40 Under 40 for Leadership award (2013) and Realtor Magazine Top 30 Under 30 Realtors in the United States winner (2008), you won’t find many veteran real estate agents with Ashley’s professional track record. 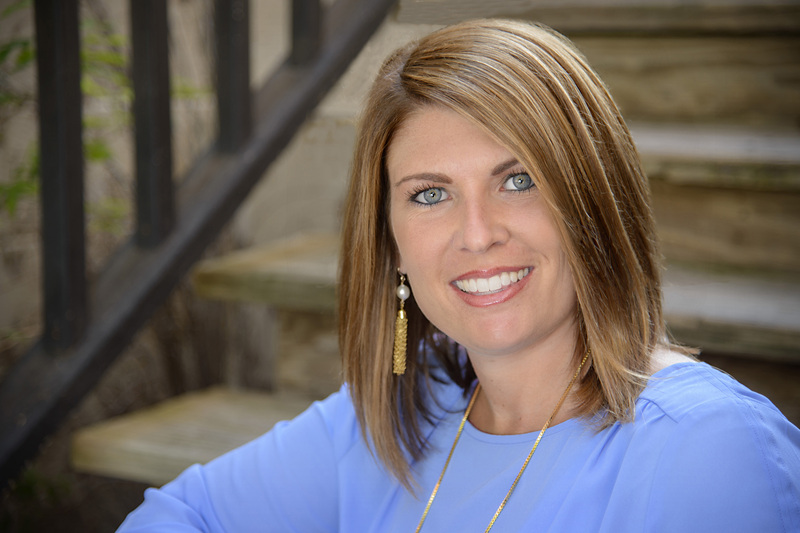 Under her dynamic leadership, Ashley Wilson Realty Group has been consistently ranked in the top three teams in the Carolinas Region NC/SC for Keller Williams Realty since 2011 and sold a home every 29 hours during 2016. Wilson’s outstanding work ethic, positive energy and commitment to her clients have resulted in over $400 million in real estate sales since 2009 and recognition as one of America’s Top Teams by Real Trends magazine – 12th in North Carolina in 2017. Ashley Wilson Realty Group has been included on Triangle Business Journal’s Book of Lists every year since 2009 and has been one of the top 10 teams in the Triangle since 2011, most recently ranked # 5 for 2016. Ashley has been inducted into the Heritage Hall of Fame and recognized by Keller Williams Realty for Ashley Wilson Realty Group team expansion. In the six years since its inception, Ashley Wilson Realty Group has consistently contributed to the Triangle’s economic growth through job creation, team member professional enrichment and promotion and sales successes for clients. In addition to owning a successful real estate practice, Ashley Wilson has held many leadership roles in the industry. She has served on the Executive Council of Triangle Sales and Marketing Council, served on Top Producers Council for the Raleigh Regional Association of Realtors and served on the Associate Leadership Council for the Brier Creek Keller Williams Preferred Realty Market Center. Ashley is currently a MAPS Mastery Coach with Keller Williams. Ashley also founded and operates a local non-profit, Triangle Spokes Group. Now meet her wonderful team that helps make it all possible!